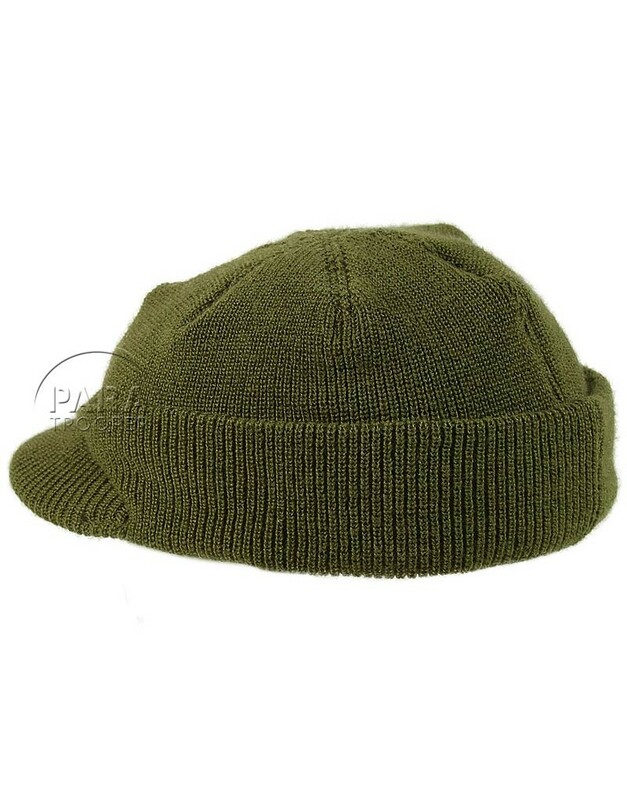 "Beanie" wool and acrylic cap. 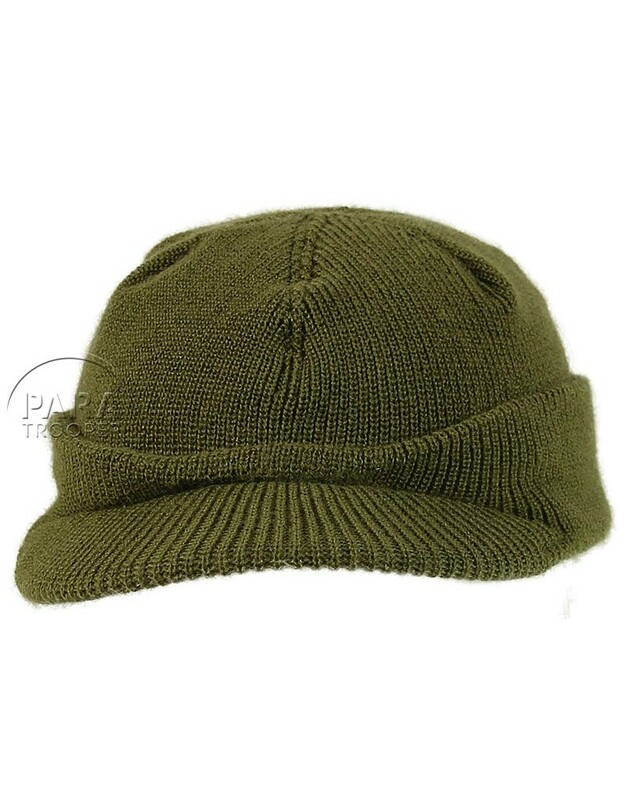 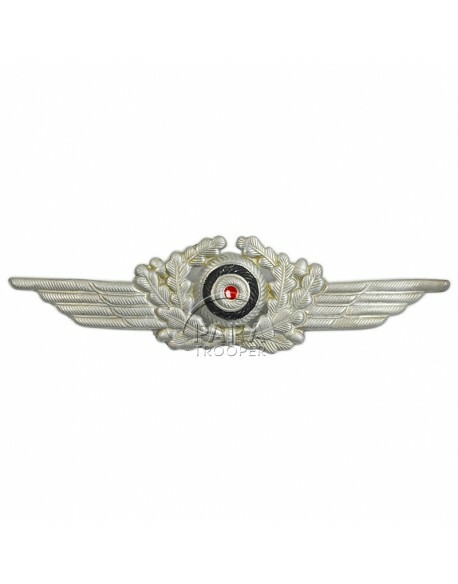 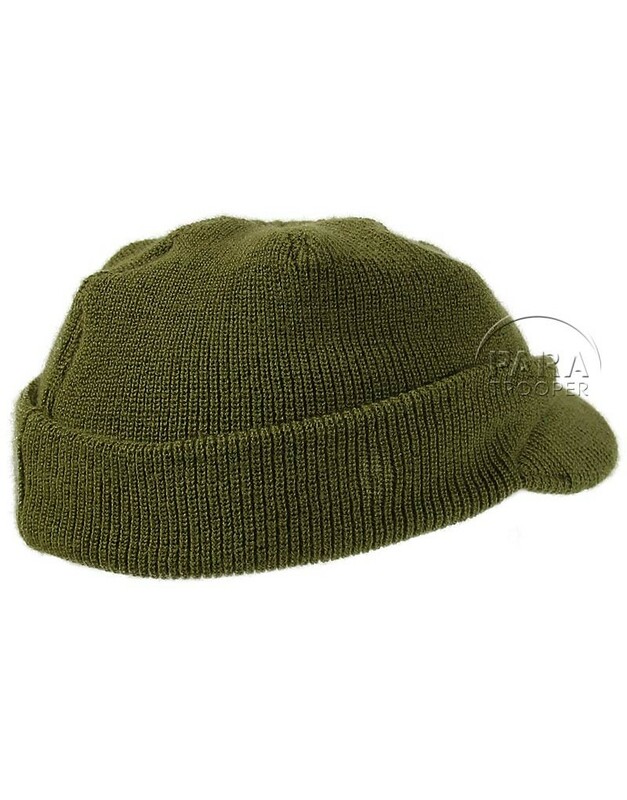 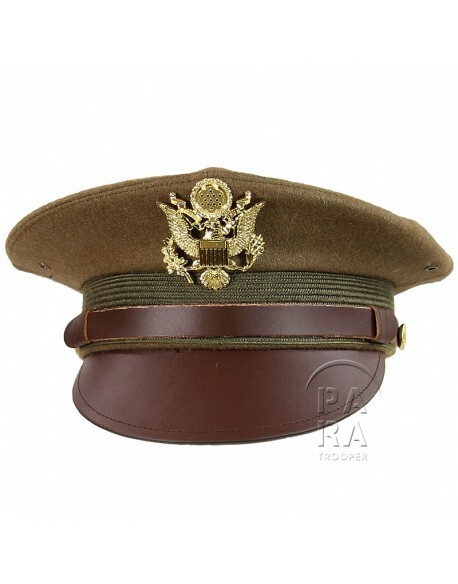 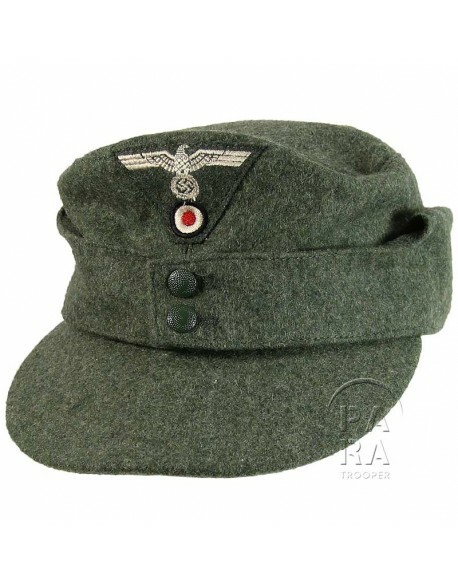 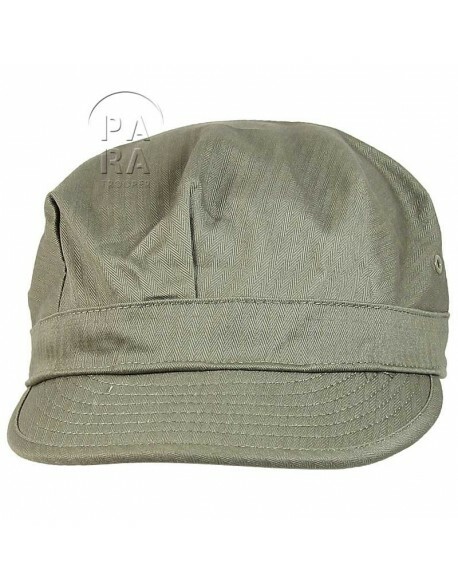 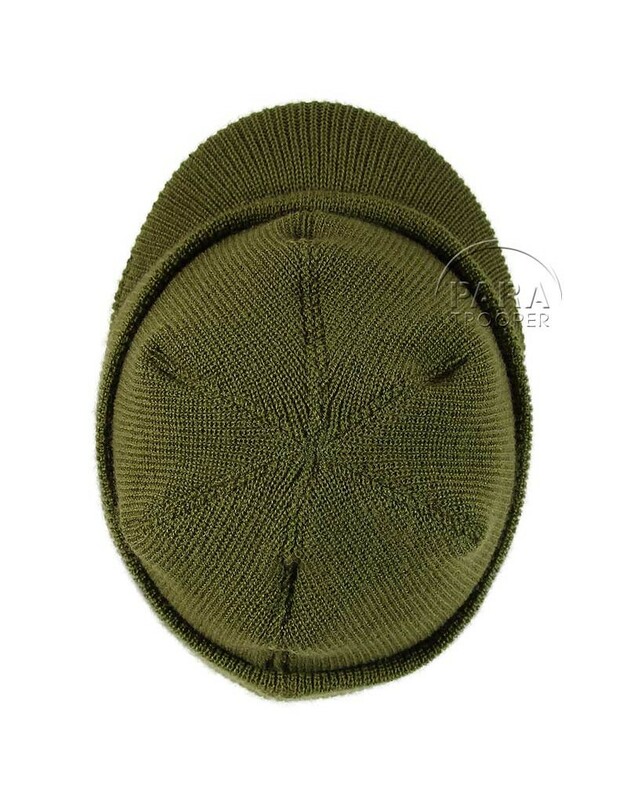 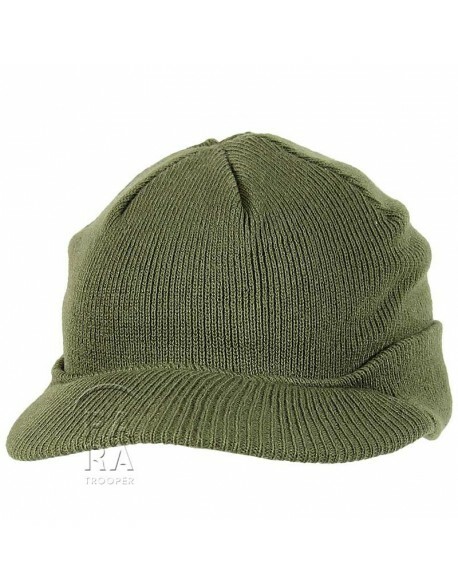 Olive drab wool and acrylic cap, standardized in February 1942 for wear in cold weather under the steel helmet. 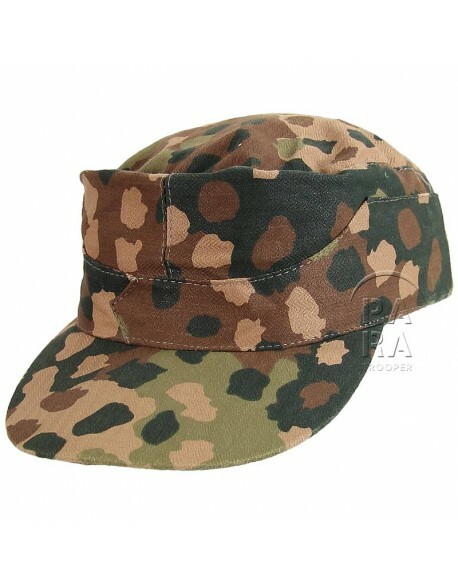 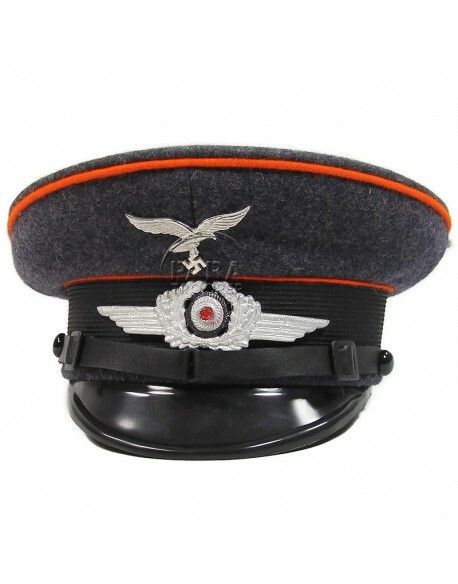 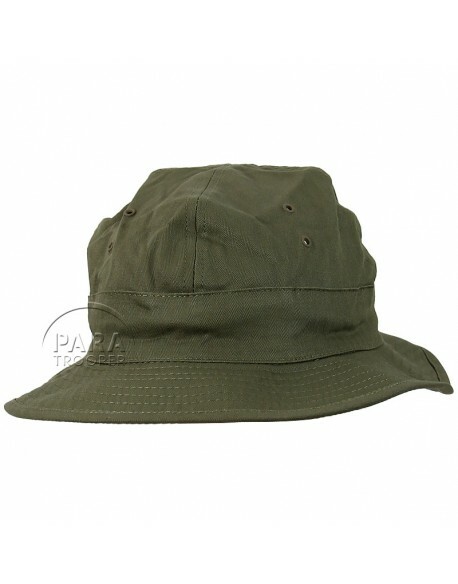 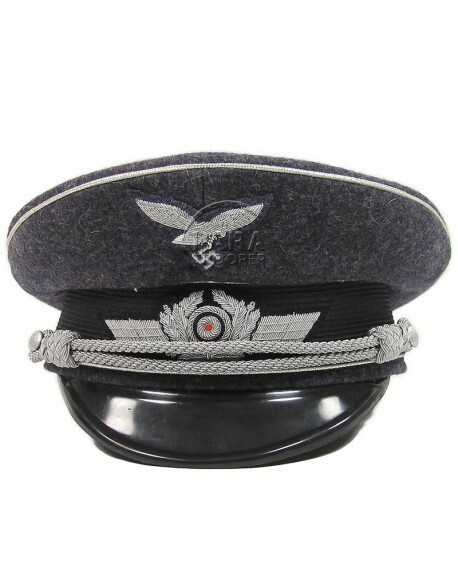 Nicknamed "Beanie" or "Jeep Cap", it has a short stiff brim and a turn-down to cover the ears.